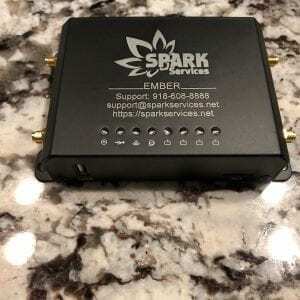 Please select this item if you do not want to purchase our "Ember" modem but instead wish to RENT this modem monthly. Please note this unit will not ship until you fully complete our "Modem Rental Agreement" located HERE so please do not forget to do this after checkout. If this is not completed your order shipment will be delayed. 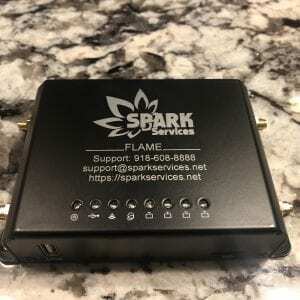 Please select this item if you do not want to purchase our "Flame" modem but instead wish to RENT this modem monthly. 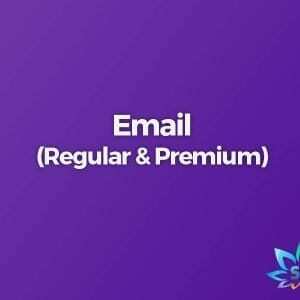 Please note this unit will not ship until you fully complete our "Modem Rental Agreement" located HERE so please do not forget to do this after checkout. If this is not completed your order shipment will be delayed. 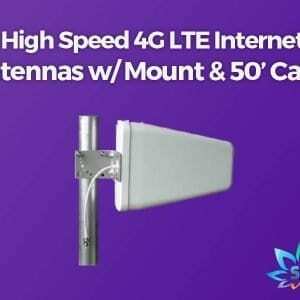 High speed LTE antennas with mount and 100' of cable (50' x2) with SMA connectors to help improve the quality of your 4G LTE signal. Please call us if you need a custom length. Mounting brackets are included but the actual mount is separate. 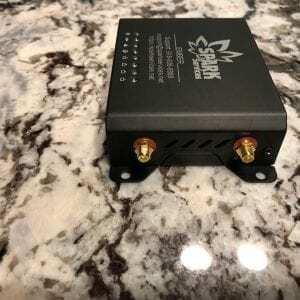 SPARK Ember 4G LTE modem/router with support for up to 16 wireless devices and 4 100Mbps hardwired devices. 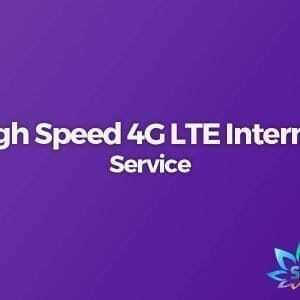 LTE card is capable of up to 150Mbps LTE connection. 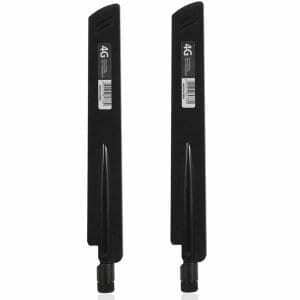 Compatible with our 4G LTE Outdoor Antenna (2 required). 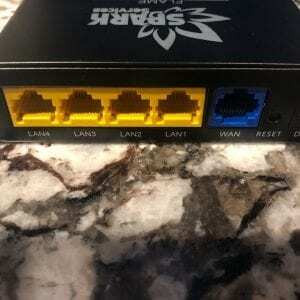 Fixed 4G LTE modem router capable of supporting up to 32 wireless devices at one time as well as 4 100MbpsEthernet ports for hard wired connections to devices or an uplink to a switch. 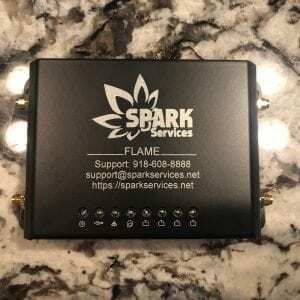 This device has a built in 4G LTE radio capable of up to 300Mbps. 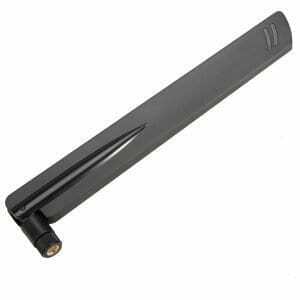 NOW Compatible with our 4G LTE Outdoor Antenna.